Uganda - Sold Out for 2012 and 2013!!! New Mexico Mule Deer - Sold Out for2012! 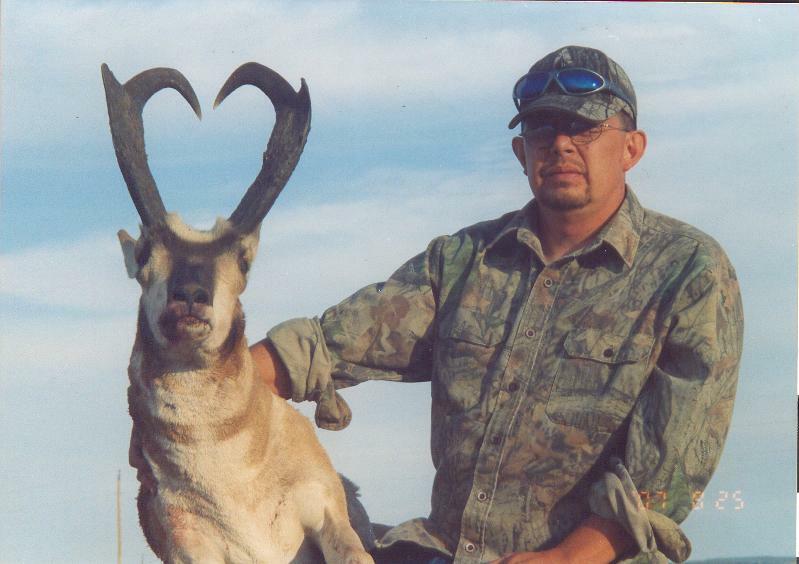 New Mexico Pronghorn - Sold Out for2012! 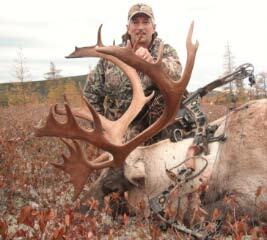 Woodland Caribou - Sold Out for 2012! Uganda Wildlife Safaris is finally where I thought it would be when I first hunted with them in 2010. It is a fabulous hunting destination (and a fabulous sightseeing destination), so I thought hunters would be lined up. They finally are!!! 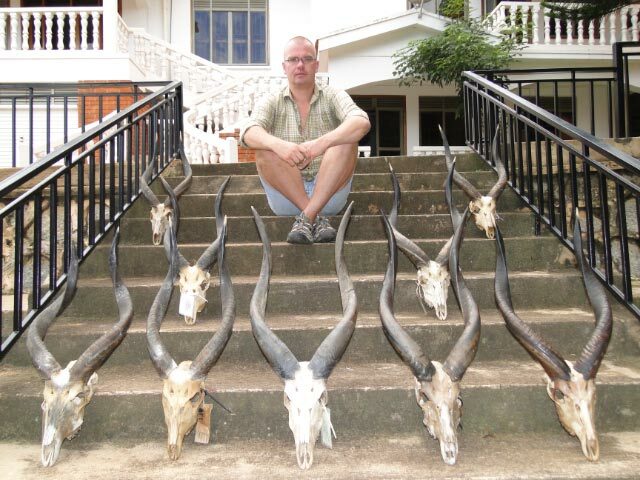 We are now sold out of all our Sitatunga/Plains Game Safaris and Buffalo/Plains Game Safaris for 2012 AND 2013. NOW is the time to book for 2014. We still have limited openings in 2012 and 2013 for the 7-day "Taste of Uganda Safaris" whereby you can hunt Nile Bushbuck, Bushpig, EA Bush Duiker, Uganda Kob, Oribi, and Warthog for $8,000 plus trophy fees. Click on "Uganda Safaris" for all the information. 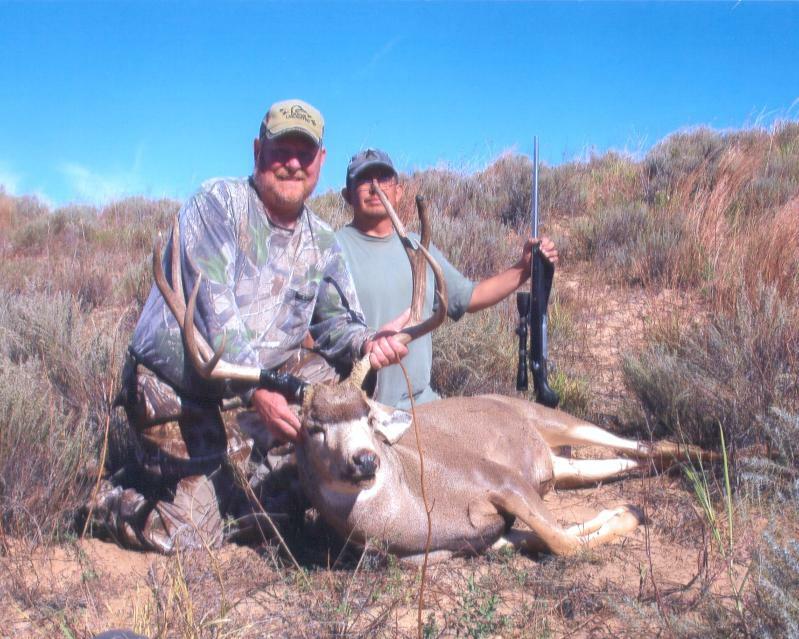 After our last Newsletter, we quickly sold out the last 4 slots for our late October Mule Deer hunts north of Tucumcari. These are exclusive hunts on two 30,000-acre ranches with only 10 permits sold per year. NOW is the time to book for 2013 with only 25% down. The hunt cost is $5,150 (including $2,500 for the landowner's permit). These hunts are personally accompanied by Mr. Mule Deer, Lad Shunneson. Our August and September Pronghorn hunts always sell out ... all 28 permits. NOW is the time to book for 2013 with only 25% down. The hunt cost is $3,500 (including $2,000 for the landowner's permit). All 16 permits for 2012 were sold a couple months ago. You will see lots of Caribou September to mid-November (when they start dropping their antlers), including big, trophy bulls. Hunt by 8-wheel Argo. Stay in a lodge or in private cabins next to the lodge. Only $6,150, or $8,850 for a Caribou-Moose Combo. NOW is the time to book for 2013 with only 25% down. Ryan Wilson will hunt Moose this November (accompanied by Ken Wilson as an observer). There are still openings for Moose for 2012 in our "Argo Area" for only $4,950. Our "Helicopter-In Area" for Moose has been sold out for months ... you can book it for 2013 NOW for $8,650 September 8-15 or 15-22 or $9,975 September 22-29 or September 29 - October 6). Federico Gellini Tanzania Safaris is almost completely booked for 2012-2013 (there are still limited openings for Masailand January - March 2013, so NOW is the time to book to hunt the Masai species). And NOW is the time to book Big 4 safaris in the Selous and Kilwa (between the Selous and Mozambique) for the 2013 and 2014 seasons. 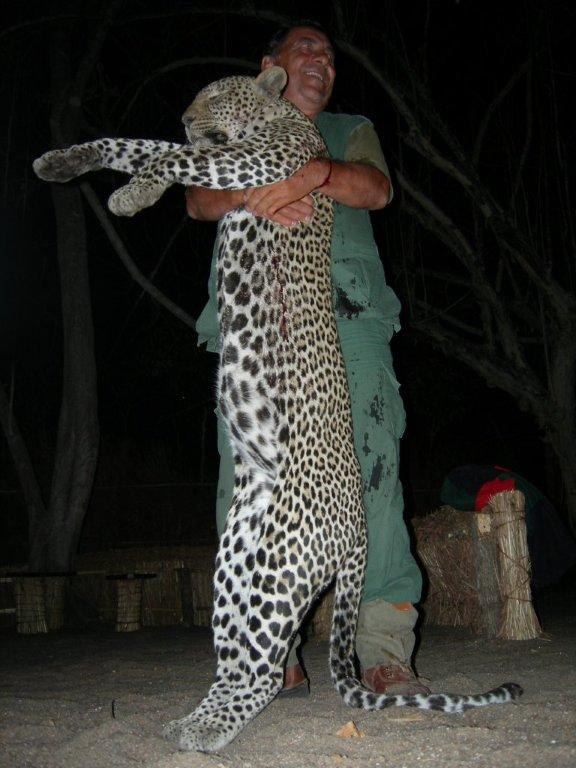 In our October Newsletter, Ken Wilson will impart what he has learned about the pros and cons of all 9 hunting months in Tanzania ... July, August, September, October, November, December, January, February, and March ... a must read for anyone planning to hunt Tanzania.